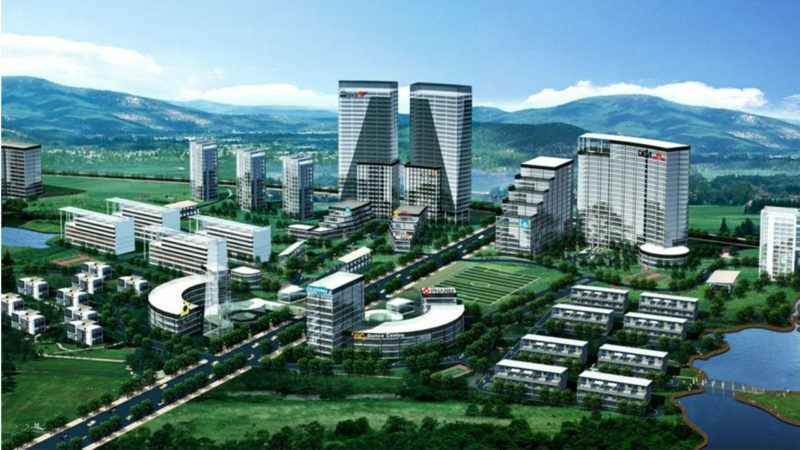 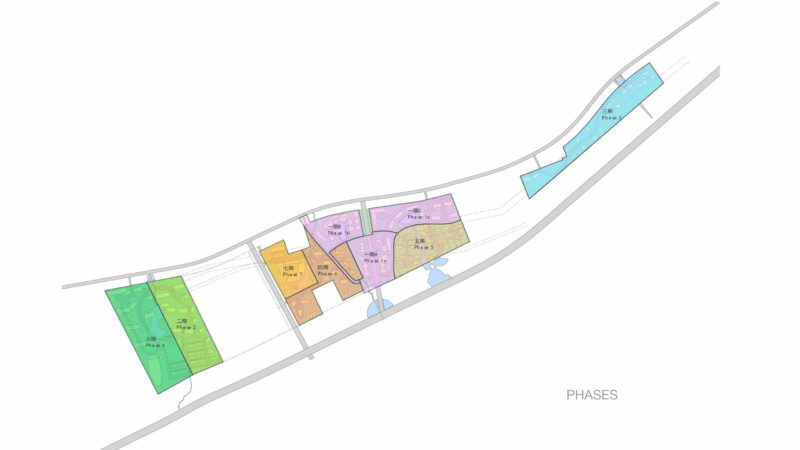 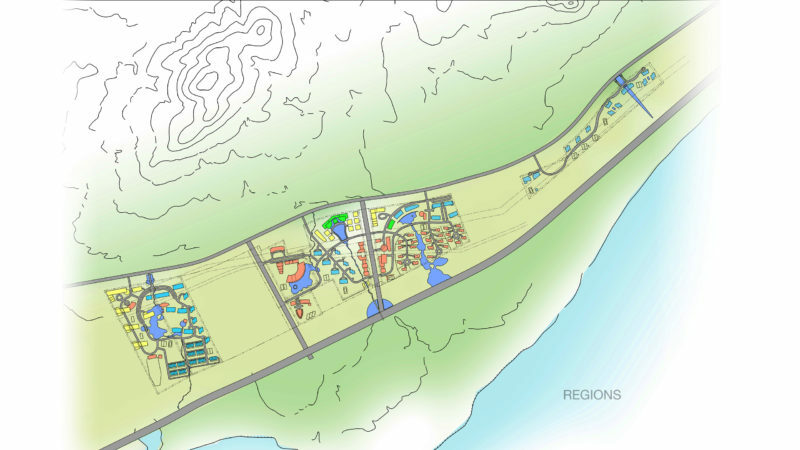 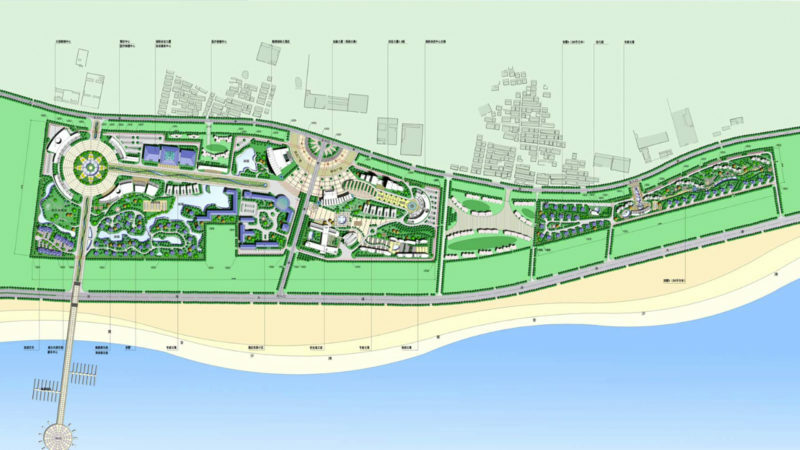 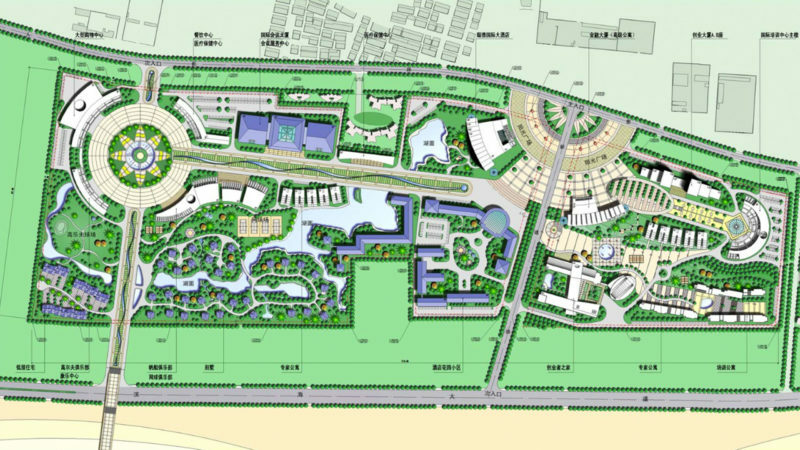 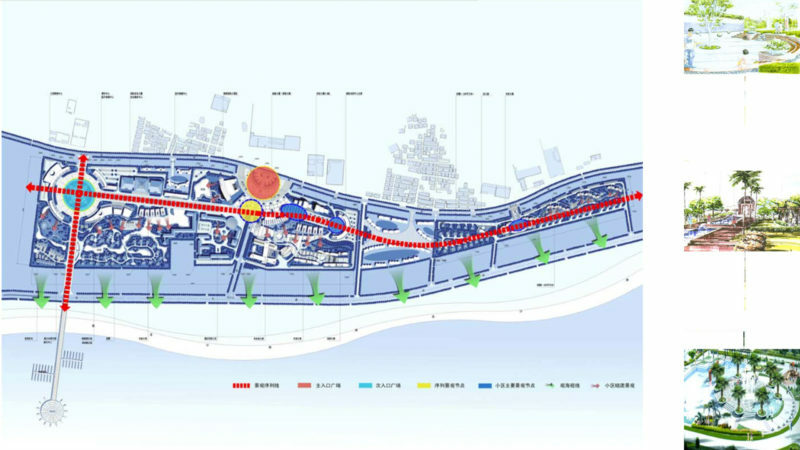 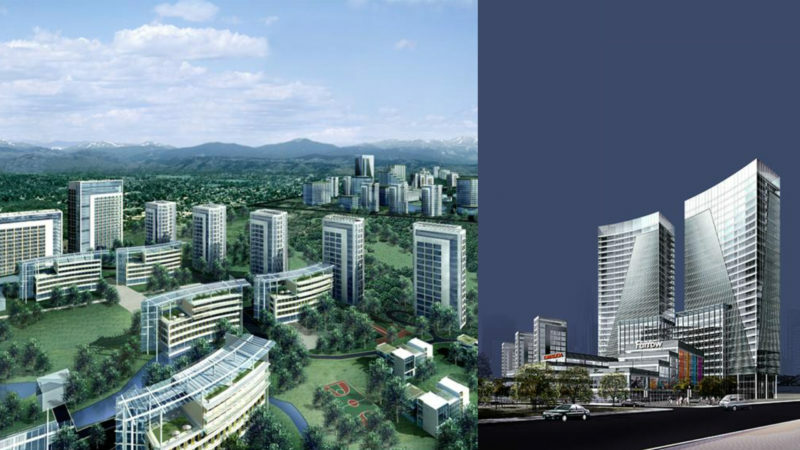 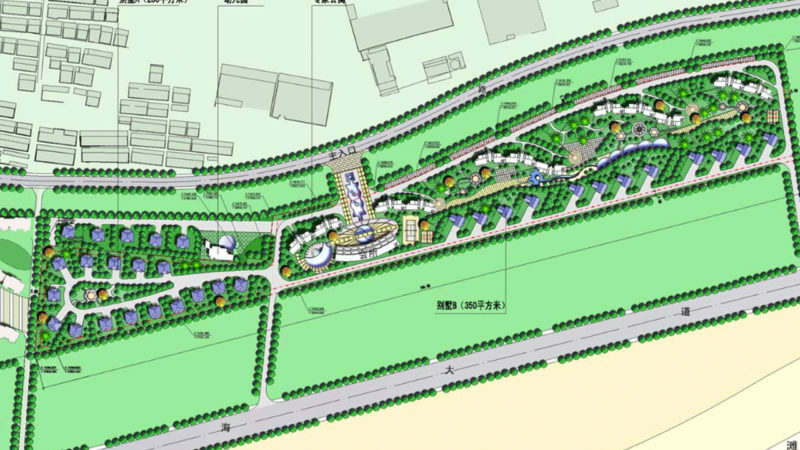 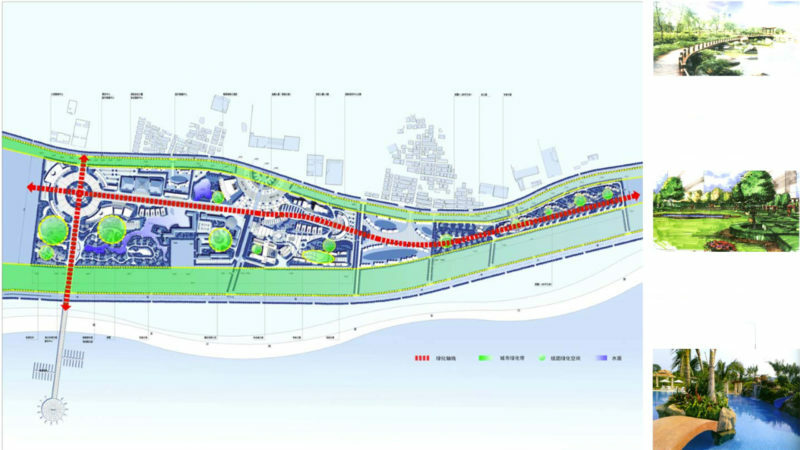 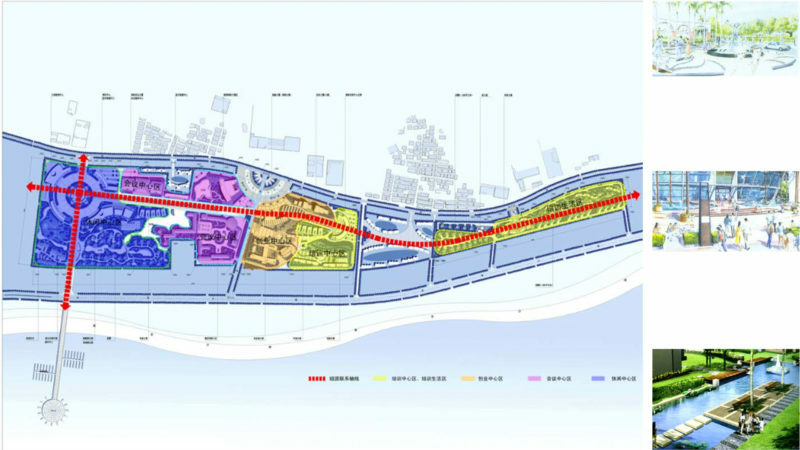 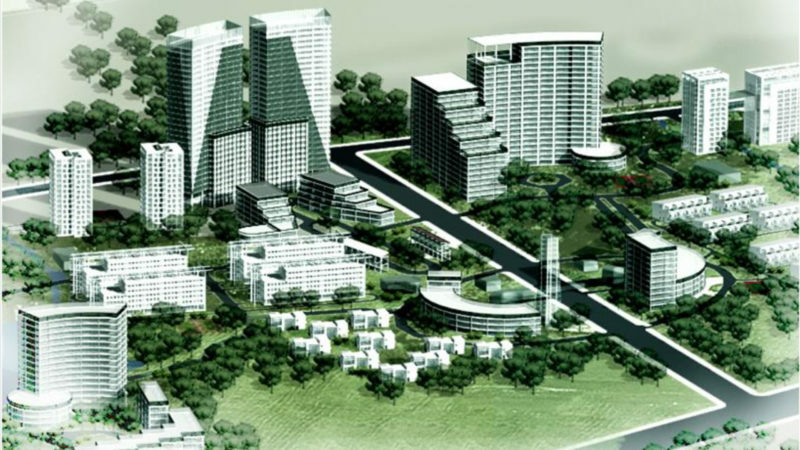 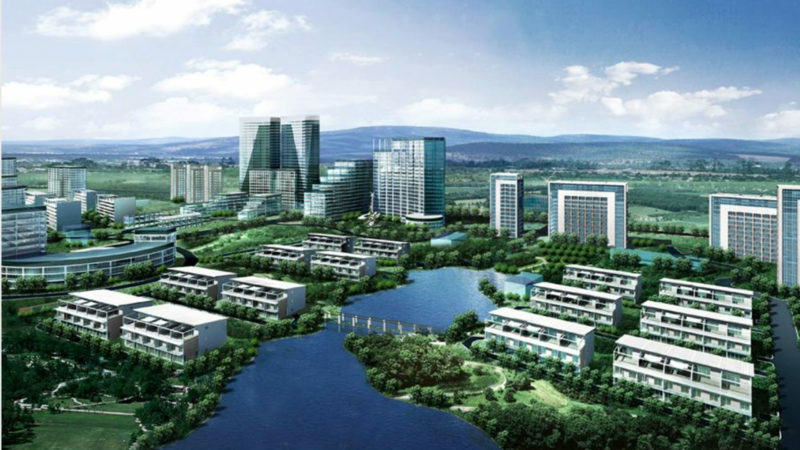 A 130-acre coastal development offers a rare creative opportunity for a garden community as a gateway to Jiaonan City. 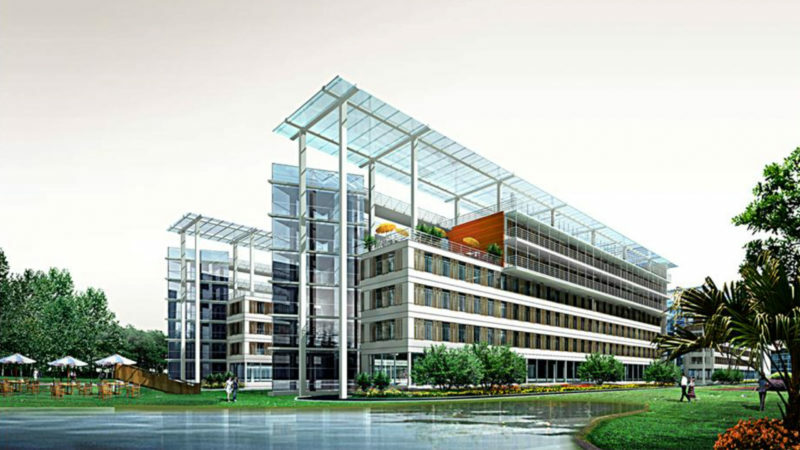 This conscious approach is sensitive and harmonious to the environment, makes maximum use of the natural characteristics, and minimizes the impact on adjacent properties. 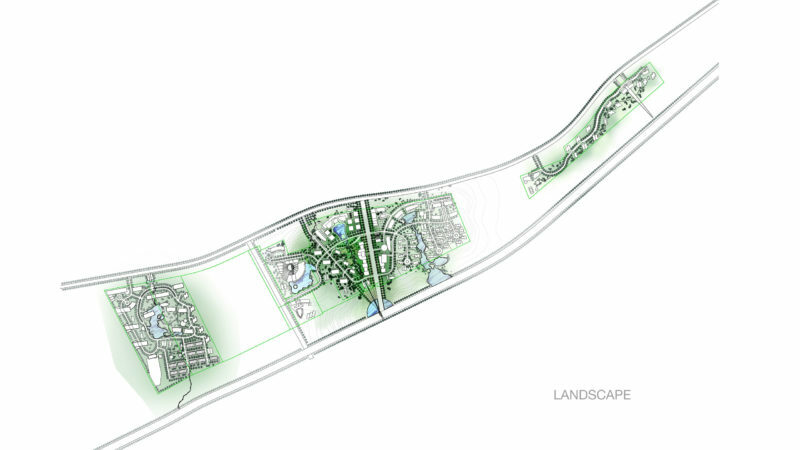 The development offers health care, retail and recreational facilities, a community sailing center and marina, and green ways, all in a park-like setting.